Dave Arbogast has a huge selection of used Pleasure-Way Class B motorhomes! We have buyers all over the United States purchasing only the top used Pleasure-Way vans. Arbogast is one of the largest new and used class b van dealers in the USA. If you’re looking for a class b van from any of the top manufactures, call us today! Pleasure-Way Inc. is the second largest manufacturer or Class B vans in the United States, below Roadtrek. In their first year of business in 1986 they produced 60 vans, today they produce over 800 vans annually. As a family owned company, they believe firmly in hard work ethic and that the customer comes first. Pleasure-way is proud to build these camper vans by hand from, the ground up. They incorporate expert craftsmanship in every unit built, in every tiny detail, nothing goes without being perfected. Additionally they guarantee that all of their coaches exceed industry safety standards. They manufacture 6 models with unbelievable amenities and options, all in the highest luxury. Check out these fantastic Class B vans at Dave Arbogast Van Depot in Troy, Ohio, we have numerous used Pleasure-Way vans in our inventory! Remember at Arbogast we have buyers across the country keeping us stocked with these amazing Class B vans! 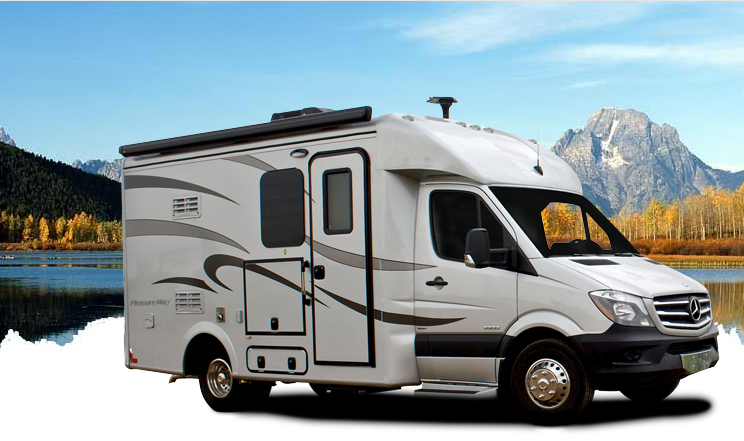 You will not find a larger inventory of quality new and used class B motorhomes. Stop by our dealership or check out our website and see them for yourself. You can even purchase online! If you have any questions or would like any further information, feel free to give one of our experts a call at (877) 844-0475 today!